Events such as film festival, literature talk, martial arts exhibition and cultural shows will be held in and outside Metro Manila. MANILA, Philippines — Every July marks the Philippines-Japan Friendship Month with various happenings commemorating the diplomatic relations between the two nations. For 2018, everyone can expect exciting and enriching happenings during the month-long occasion and beyond. "This month is the Philippines-Japan Friendship Month, commemorating the normalization of the diplomatic relations between the Philippines and Japan on July 23, 1956. Since the normalization of diplomatic ties, Japan and the Philippines have been working hand-in-hand in a broad range of areas. Reflecting the mutual trust between President Duterte and Prime Minister Abe, the two nations’ close and cordial ties are stronger than ever as President Duterte described our relations as a “Golden Age” of strategic partnership. 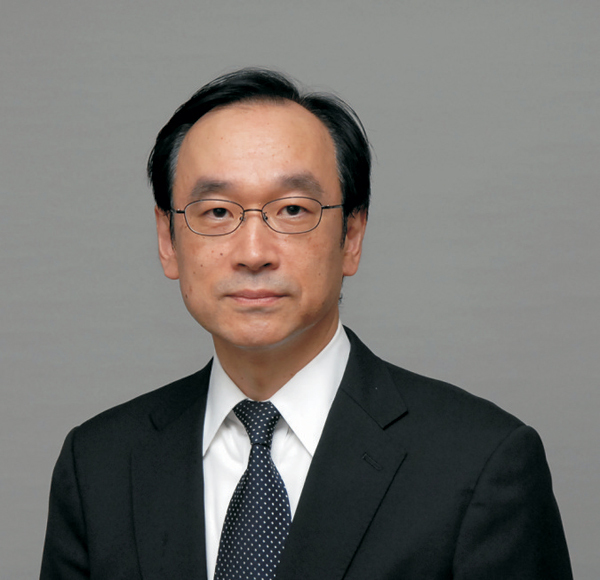 As then Prime Minister Fukuda emphasized in his historic announcement of the so-called “Fukuda Doctrine” in Manila in 1977, which has become the foundation of ASEAN-Japan partnership, Japan has been endevouring to establish “heart-to-heart” relations with ASEAN nations, including the Philippines. I hope many people in the Philippines will join us in celebrating this Friendship Month." 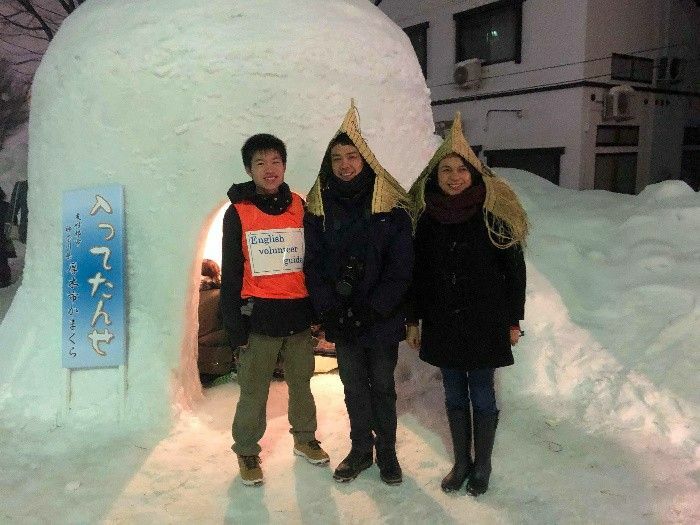 The Japan Exchange and Teaching (JET) Programme’s primary aim is to help promote internationalization in local Japanese communities through foreign language education and cultural immersion. In 2014, the JET Programme opened its doors to Filipino applicants and since then over 50 Filipinos have participated in the program. As with previous years, various exciting events such as film festival, literature talk, martial arts exhibition and cultural shows will be held in and outside Metro Manila to celebrate the Friendship Month. 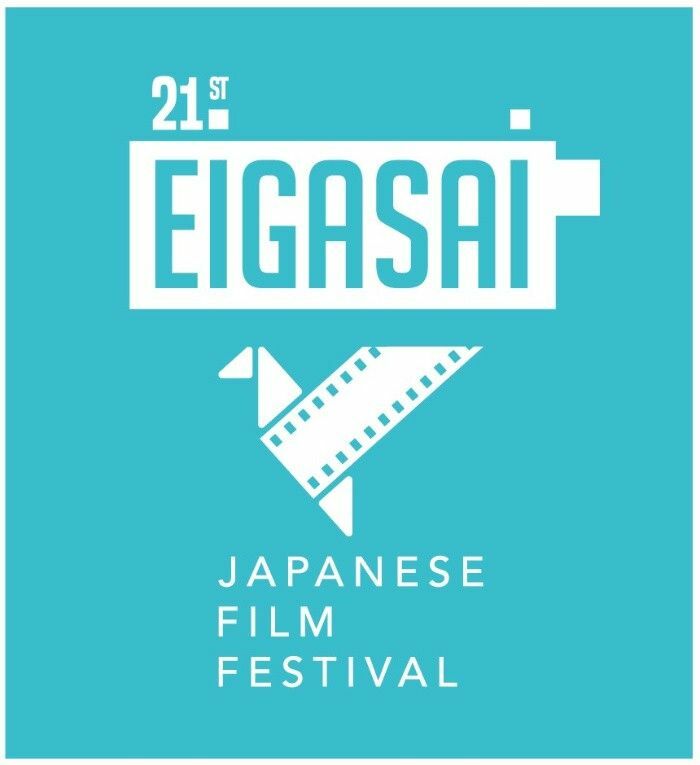 Formally opening the festivities is the yearly Eiga Sai Japanese Film Festival on July 4. 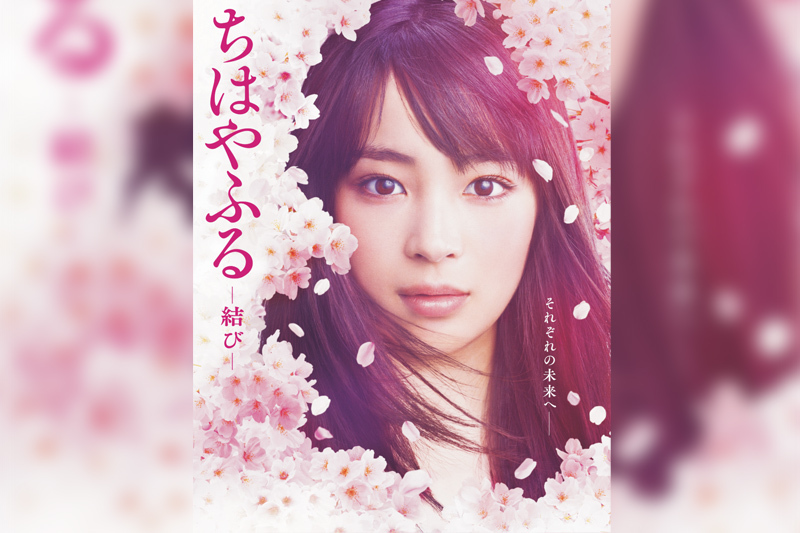 The much-awaited Japanese Film Festival will be screening 15 films and will hold a special talk with “Chihayafuru” director Norihiro Koizumi. The first Manila leg takes place July 4 to 8 in two venues, at Cinema 2 in Greenbelt 1, Makati City and at Ateneo de Manila University in Quezon City. Come August 4, it screens at the Cultural Center of the Philippines in Pasay City, and on August 5 at Cinematheque Center Manila. The film festival then travels to Davao July 12 to 15 at SM City Davao, and then to Cebu from August 23 to 26 at Ayala Center. 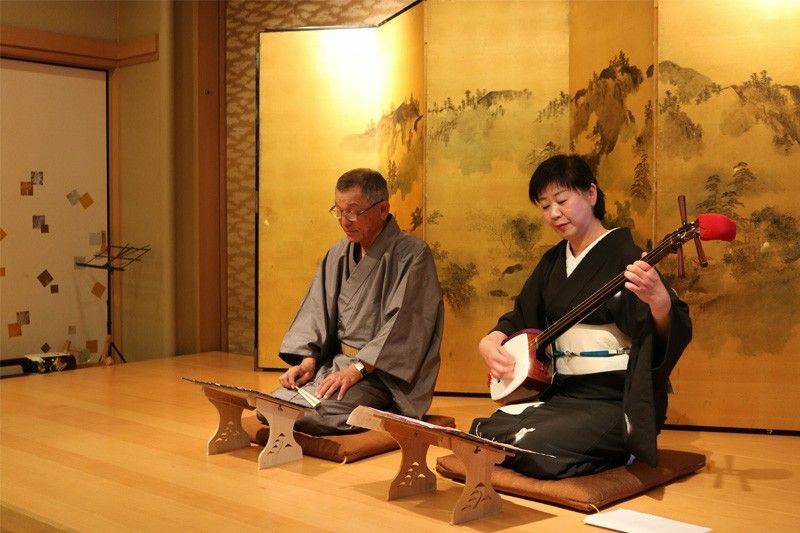 It opens with the Fukinagashi Streamer Making Workshop on July 7 at Abong Hall, while a Traditional Japanese Shamisen (cultural show) happens on July 22 at the Baguio Country Club Ballroom. Then, a Japanese Culture exhibit on tanabata, origami, calligraphy and ukiyo-e coloring takes place on July 23 at Wolfson Room of Baguio Country Club. Catch the Tanabata Exhibit from August 5 to 9 at the Baguio Museum. The Japanese Film Festival follows suit from August to September, venue to be announced. 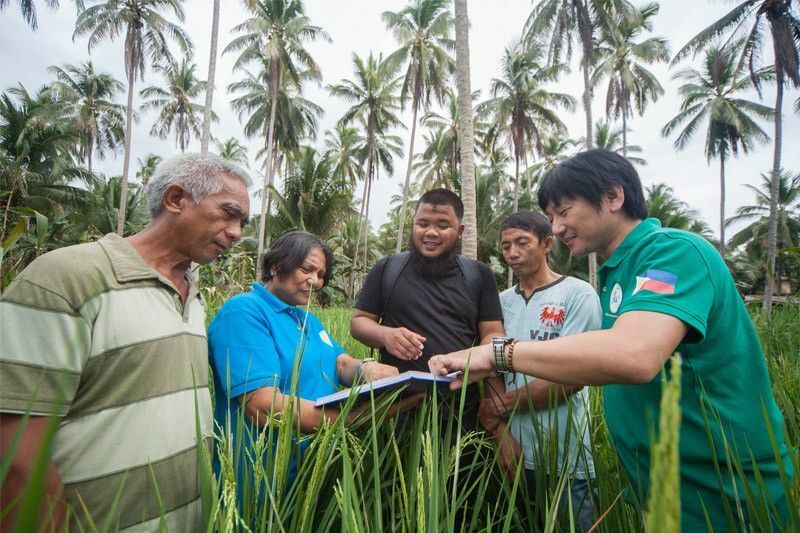 Upland rice-based farming technology transfer program for the Bangsamoro. 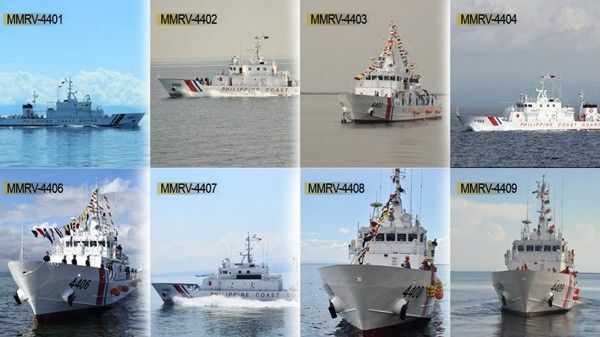 Provision of patrol vessels under Maritime Cooperation. Catch the Japanese Film Festival in Manila, Davao and Cebu starting July 4! 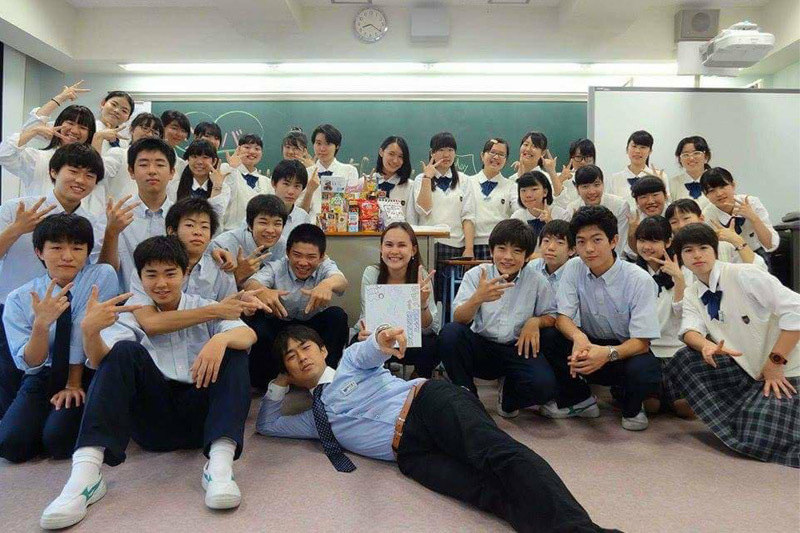 Japan Exchange and Teaching Programme participant Mariel Lacanlale (right). As island countries with the shared values including democracy and strategic interests in the region, Japan and the Philippines have a more than 60 year history of cooperation — ranging in areas including quality infrastructure all over the Philippines, counter-terrorism, maritime security, fight against illegal drugs, disaster prevention, and peace and development in Mindanao such as through J-BIRD (Japan-Bangsamoro Initiatives for Reconstruction and Development). Metro Manila Subway Project, the first ever subway in the Philippines, is one out of many examples of Japan’s ongoing cooperation in the country. The subway will run from the Mindanao Avenue in Quezon City to the Ninoy Aquino International Airport. 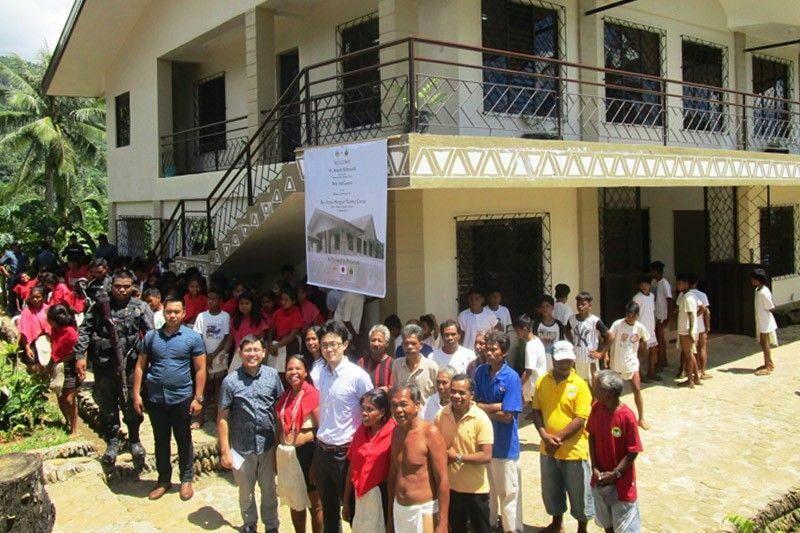 Japan is the largest donor of ODA to the Philippines. 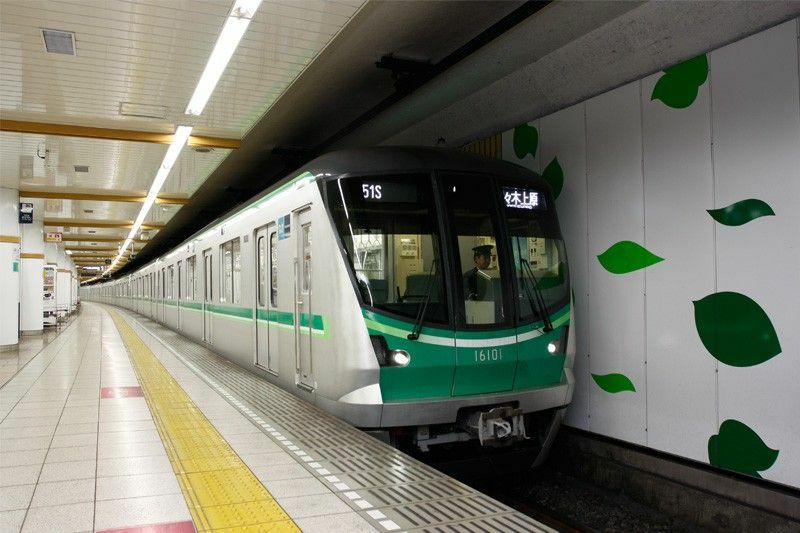 With Japan’s state-of-art technology and know-hows in building and operating safe and punctual subway, the country hopes to contribute to the mitigation of heavy traffic in Metro Manila. Japan will also be providing support in establishing the Railway Institute in Manila to develop effective human capital to successfully operate railway systems. For more infromation, and event details and schedule, visit the Embassy of Japan website at www.ph-emb.japan.go.jp and Facebook page: Embassy of Japan in the Philippines.